IrrigaitonBox supplies highly durable, powder coated paint, irrigaiton sprinkler stands for low to high volume irrigation sprinklers. Our wide range of stand models are tripod (1" and 1.5" inlet), 4 legged (2", 2.5" and 3" inlet), telescopic riser (2", 2.5" and 3" inlet), L type, wheeled, roller, and abot stands. Save money and time with our heavy duty stands! They are perfect for any portable and stable irrigation systems. We offer great deals to introduce you perfect irrigation with the performance, technology, reliability and the feature of uniform coverage. 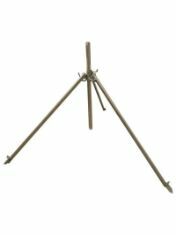 DuCaR Aluminium Tripod Connection Stand 1"
Heavy duty, powder coated, high-quality, durable tripod stand for residential and agricultural irrigation. DuCaR Tripod ECON Connection Stand 1.5"
Heavy duty, powder coated for a high-quality, durable finish, improved efficiencies, and simplified environmental compliance. Heavy duty, powder coated, high-quality, durable four-legged stand for agricultural, lawn irrigation and mining & construction sites. 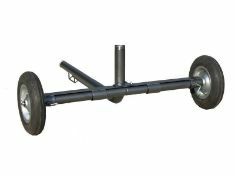 New turbulence stopping high-grade aluminium 1 inch wheeled cart perfect for residential irrigation! Make your sprinkler portable and easy to move around even when it is operating! 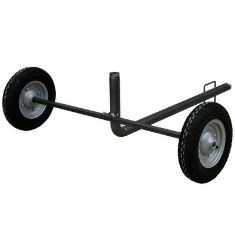 Heavy duty, powder coated, high-grade wheeled cart perfect for small areas! Make your sprinkler portable and easy to move around even when it is operating! 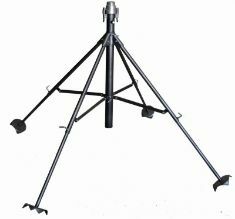 Heavy duty, powder coated, high-grade, extendable legs for maximum stability. 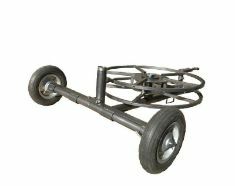 2" Wheeled Sprinkler Cart with HOSE REEL! 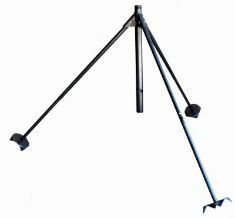 Heavy duty, powder coated, high-grade, extendable legs for maximum stability.